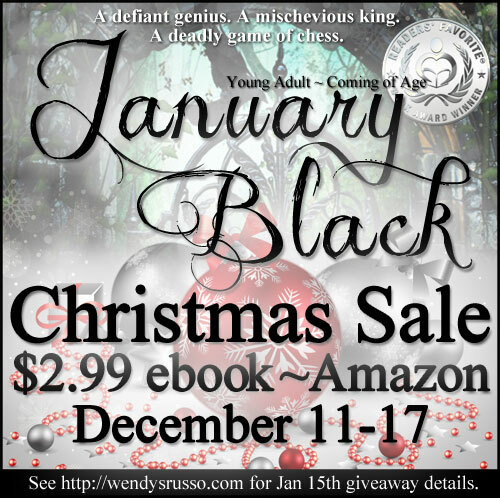 January Black Sale & Giveaway! January Black is the silver medalist in the 2013 Readers’ Favorite Book Awards, Young Adult – Coming of Age category. You don’t want to miss this book! !